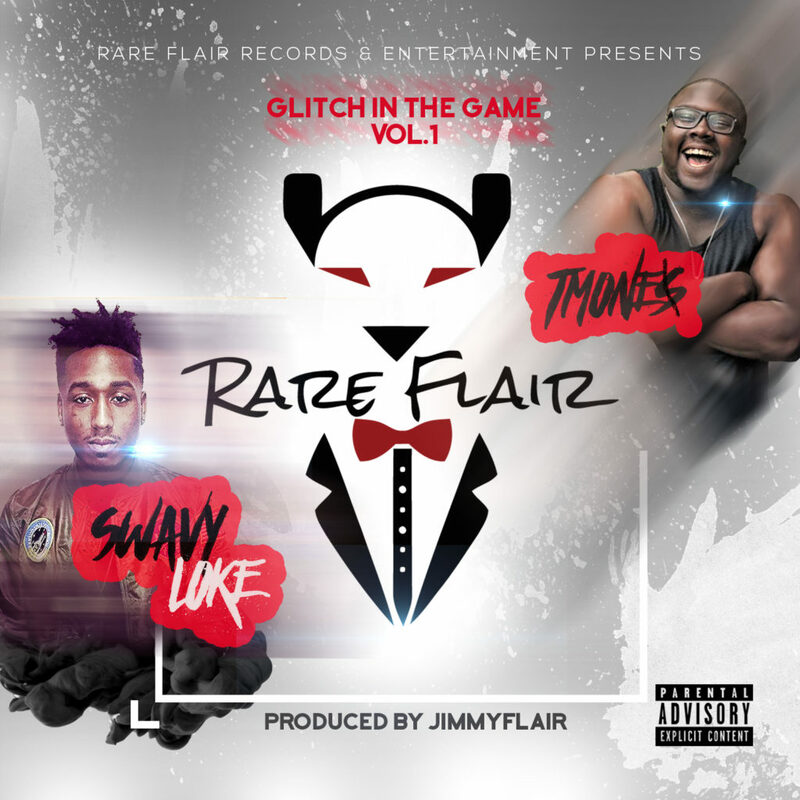 The Hottest Mixtape In The World Glitch In The Game Vol.1 Produced By Jimmy Flair Owner Of Rare Flair Records & Entertainment. Post My Fresh was designed by TGR MEDIA to provide placement opportunity for the Independent and Unsigned Community not limited to Just artist Post My Fresh features the Entertainment business as a whole. Email- thegryndreport@gmail.com for info.